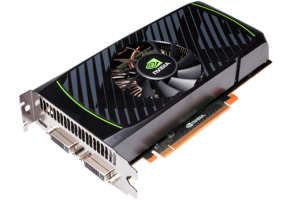 In the graphics card industry traditionally it has been the case that having the fastest product gave a company good PR which trickled down from enthusiasts to mainstream and then budget consumers. The thought of having something which was similar to the best available was always attractive but times have changed a little. 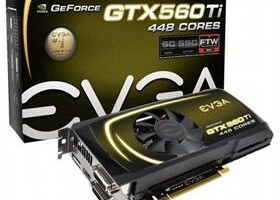 With the world economy the way it is there are a larger number of consumers looking for the best value they can get for computer components and for many the likes of the GTX 570 to GTX 590 are just a little too much. 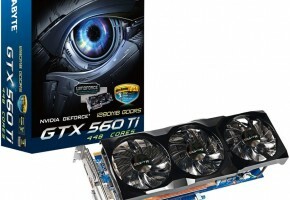 Of course that means looking at the GTX 560 Ti which does perform well but NVIDIA have identified a small gap in the market. 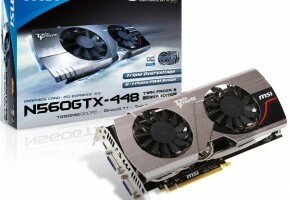 Between that GTX 560 Ti and the GTX 570 was a slot they could launch a product, offering more performance than their current mainstream part but not necessarily for a significantly higher price. 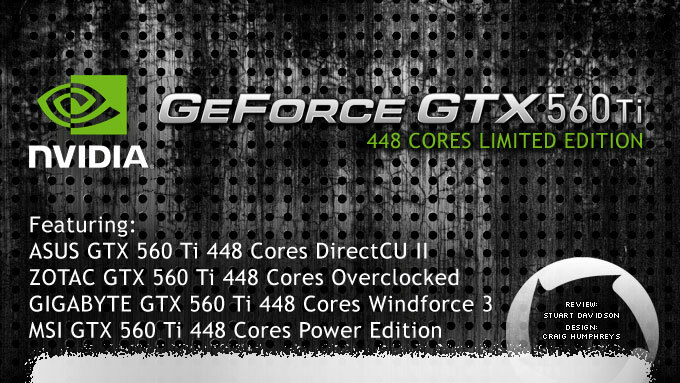 Enter the GTX 560 Ti 448 Cores, a limited edition of the GTX 560 Ti with additional CUDA processors in the GPU. Give these cores to manufacturers and let them create custom models and on paper there are some very interesting products to consider. 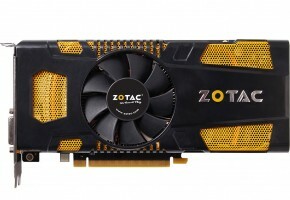 Today we have four of the cards in our system with models from ASUS, GIGABYTE, MSI and ZOTAC all looking to persuade consumers to part with their hard earned money. We will be putting each through a selection of real world gaming tests which include Arkham City and Skyrim all on the X79 platform.